"Due to the cyberattack, the website of the Chernobyl nuclear plant is not working," said Ukraine's exclusion zone agency which oversees the Soviet plant that exploded in 1986 and is now surrounded by an uninhabited contaminated zone. "Due to the temporary shutdown of the Windows system, the radiation monitoring of the industrial area is being done manually," the agency said on its website. "That means that our measurers go out with hand-held meters on the Chernobyl plant like it was decades ago," a spokeswoman for the agency, Olena Kovalchuk, told AFP. The plant's destroyed reactor was enclosed in a huge metal structure last year in a bid to stop radiation leaks at the site, where more than 200 tonnes of uranium remain. Ukraine, along with Russia and companies across Europe, was hit Tuesday in a wave of cyberattacks which IT experts identified as a modified version of the Petya ransomware that struck last year. 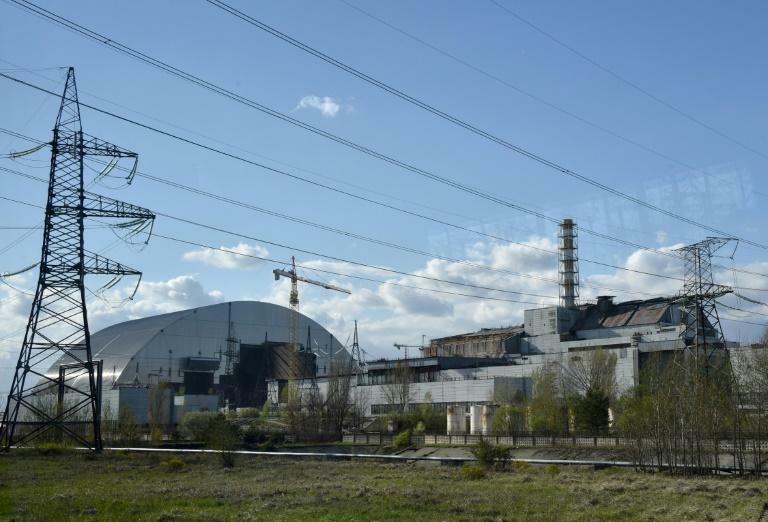 Ukraine's exclusion zone agency said that Chernobyl's "technological systems are working as usual" and that radiation control is "without delays".